Reading. It's the key to much of what we do as educators. Even the subjects that aren't about "learning to read" such as Math, Science, and Physical Education still require "reading to learn." 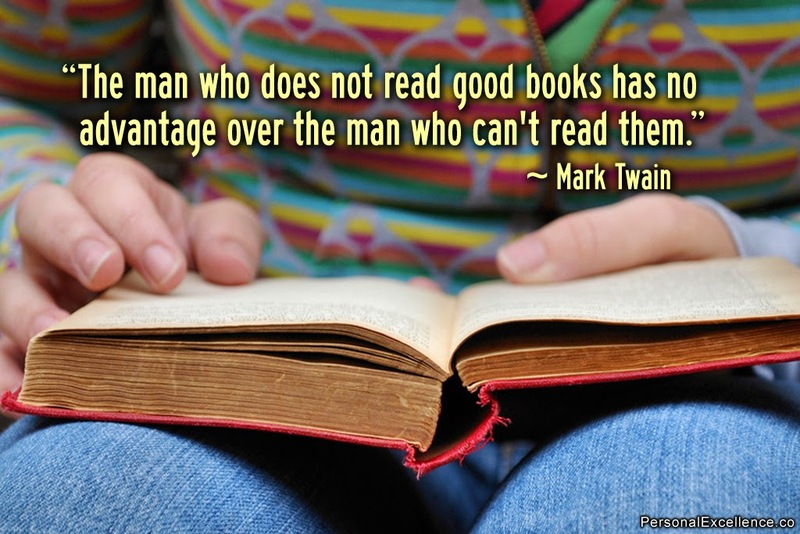 And, of course, reading isn't just about books. Reading is the key to digital learning, too. Heck, you're reading right now so you will know what is happening when you read the #SlowChatEd tweets all week. How do we become readers? 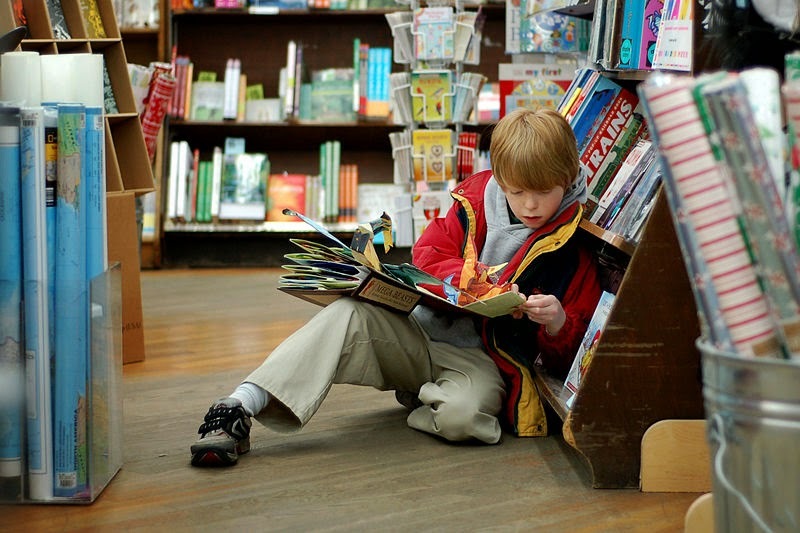 How can we encourage our students to become readers? We'll spend the week sharing titles and links to books, articles, and blog posts. Hopefully, these examples will reveal some of our personal experiences as readers and the experiences we create for students to turn them on to reading. After last week's Fortunately...Unfortunately chat, I want to continue the great interaction and depth the #SlowChatEd community brought to those topics. So, I challenge you to ask each other questions, reveal your answers a little at a time, and have some fun while you're learning. There is also a special assignment this week. During last week's chat, Lindsey Lipsky reminded us about the great READ posters of days past. Sometime this week, make your own READ poster or find a favorite vintage one and share it with all your #SlowChatEd friends. If you post the best one, you'll be temporarily crowned emperor of the EduTweeters. It should be a terrific week, and I look forward to learning from all of you! What can 3D printing do for my classroom?